Some of you may have heard of the "many differences" between the Kanto and Kansai regions in Japan. 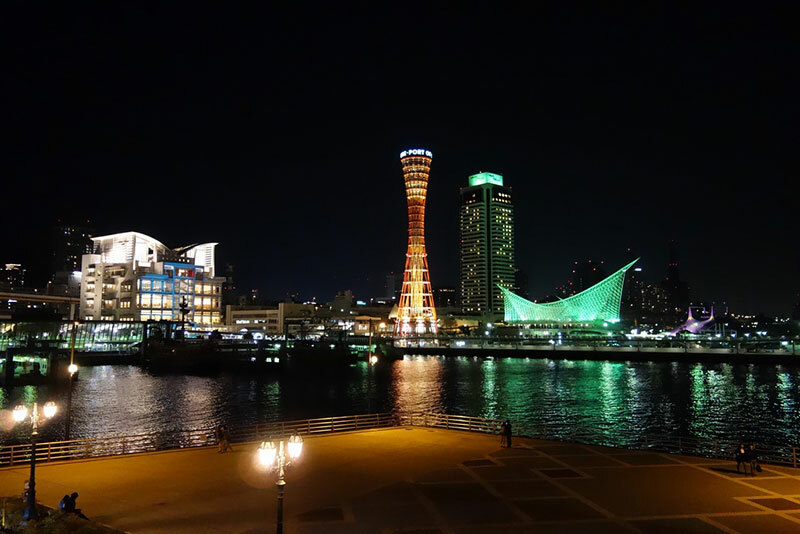 In Kanto you have the metropolis of Tokyo and the seaside city of Yokohama. In Kansai, you have the older culture of Nara and Kyoto, the messiness of Osaka and the (similarly messy) seaside city of Kobe. The two spheres are often portrayed as heavily contrasting or even conflicting and both are also involved in stereotyping of each other. 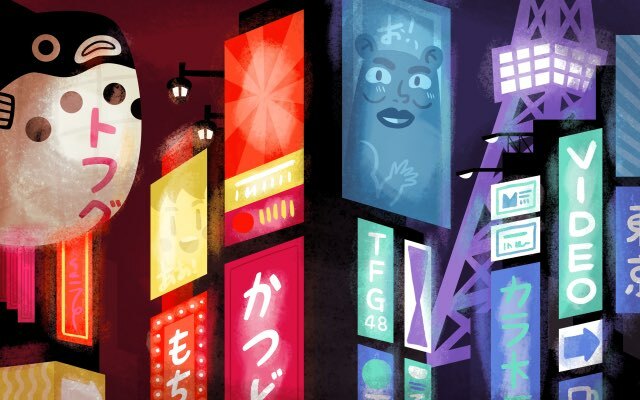 I've lived in Osaka for a year and am living in Tokyo right now and sometimes I question – are they really that different in the end? Having experienced both, I want to go through some of the alleged differences between the two, questioning the "accepted wisdom" to see how much wisdom there really is. Let's start with the basics. Now Tokyo is (obviously) the economic and political capital of Japan with a metropolitan population of around 30-35 million. The Kansai bloc of Kyoto, Osaka, Nara and Kobe and surrounding cities has around half that at 17 million. But it didn't use to be this way. Tokyo (and wider Kanto) only became a political center in Japan after the Kamakura shogunate and the shift in power from the imperial court (in Kyoto) to the warrior classes. Even then, Edo (present day Tokyo) during the Edo shogunate was only one of the "three capitals" (三都) of Japan: Edo being the seat of power of the Shogunate, Kyoto being that of the Imperial Court and Osaka the center of commerce. Perhaps you can now see how this rivalry began getting so serious. 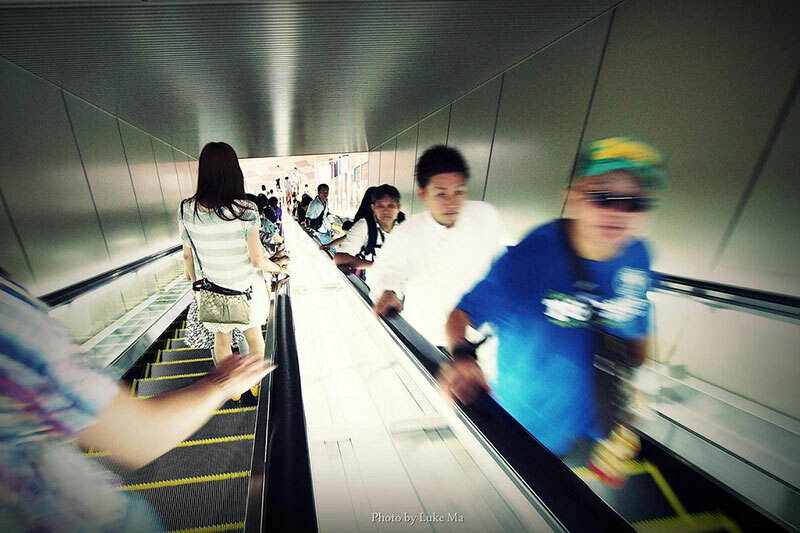 The sides which people stand on the escalators – Osaka on the right, Tokyo on the left. Food – Osaka is famed for its Okonomiyaki and Takoyaki, Kyoto for traditional Japanese sweets, and Tokyo for Monjayaki. Society – Western Japan including Kansai still has significant problems with dowa (burakumin) discrimination. Kansai (especially Osaka) is often associated with the Yakuza Other stuff can be googled. What I really want to focus on is the dialect and the stereotypes of the people, so we're going to move on to that. I'm going to go on a rant here. For anyone who thinks that the Kansai dialect (Kansai-ben) is "not Japanese" or is "wrong". KANSAI-BEN IS JAPANESE IN THE SAME WAY AS KANTO-BEN IS. You got me? Let me say that again. Heck if it wasn't for the Kansai dialect, there would be no keigo (honorific speech) in Kanto-ben. The dialect of Kanto borrowed the honorific patterns of Kansai-ben because it did not have any keigo in the first place. But anyway, there's a lot of variations even within Kansai-ben but these are the rough traits. Differences in words: Honma in place of Honto, Oru instead of Iru, Akan instead of Dame etc. Sound differences: Tendency to pronounce "s" as "h" eg. "san" becoming "han" etc. Stress pattern differences: eg. "Hashi" with the stress on the first syllable means "bridge" in Kansai and "Chopsticks" in Tokyo. 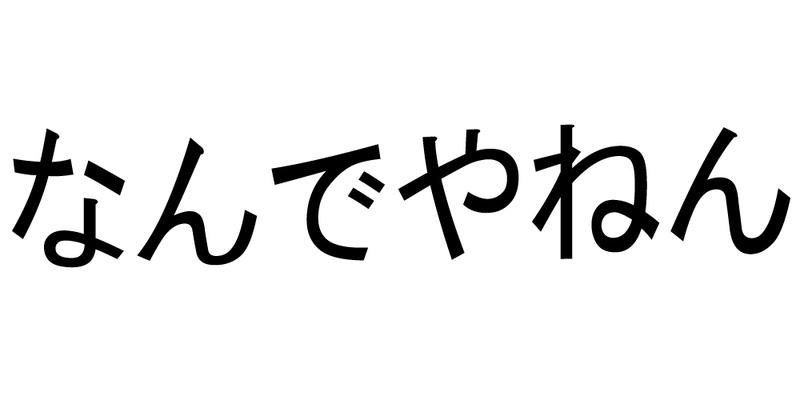 "Hashi" with the stress on the second syllable is the opposite. There is significant variety even within Kansai-ben though. The list above is in reference to Osaka-ben, or the accent most stereotyped as being "Kansai-ben." Kyoto-ben (especially geisha-speak) may be different even though it's also considered Kansai-ben. If you'd like to dive even deeper into Kansai-ben, Wikipedia seems to have a lot to say about it. Then we come to the people – and the various stereotypes about them. The whole of the Japanese media is full of this. 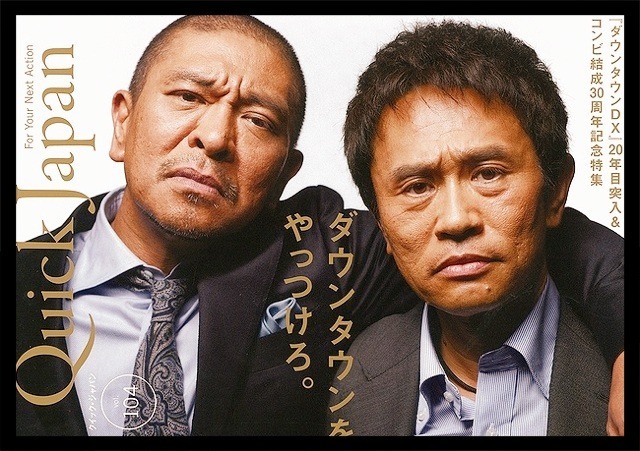 Television is awash with Kansai comedians doing their acts in Kansai-ben. The fact that the most famous comedy company (Yoshimoto Kogyo) is headquartered in Kansai also reinforces this. Kansai people are often seen to be "talkative" and "with a good sense of humour." Other stereotypes include how Kansai people ignore red traffic lights, are far more honest, individualistic and "go along with their honne 本音で生きる（）, ie. ignoring social rules when they want to. Kyoto people in general are viewed to be more refined because, well, it's Kyoto. 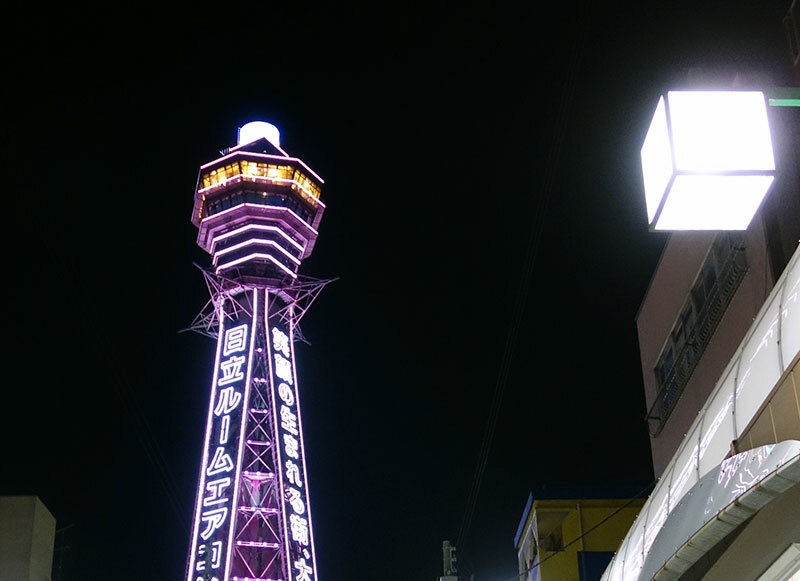 Osaka people, due to its association with business, are sometimes viewed as business oriented, greeting each other with Moukarimakka 儲かりまっか（） (Are you earning well?). I exaggerate but a minority of Kansai people do say this. Most of it is more out of rivalry rather than actual dislike or malice I think, though. The Tokyo-is-evil stereotype is nowhere as strong as the Kansai-has-interesting-people stereotype. Tokyo is after all considered to be the "standard"; Kansai is the "outlier" from standard Japanese culture. Anyway, I've heard quite a few half-joking comments about "cold Tokyo people" (冷たい東京人). When I told people that I was moving over to Tokyo. For example, a few (and certainly not a majority) came and warned me about Tokyo. I've even seen quite a few "❤ Osaka / F*** Tokyo" T-shirts being worn around before. While a majority do just make passing comments about the topic, there are however a few people who have a very strong sense of Kansai-pride (surprisingly strong amongst some non-Japanese foreigners) and by extension sometimes also have a strong dislike of Tokyo. To be frank, I think the whole Kansai-Kanto differences thing is a bit overblown. Certainly some truth to it, sure. 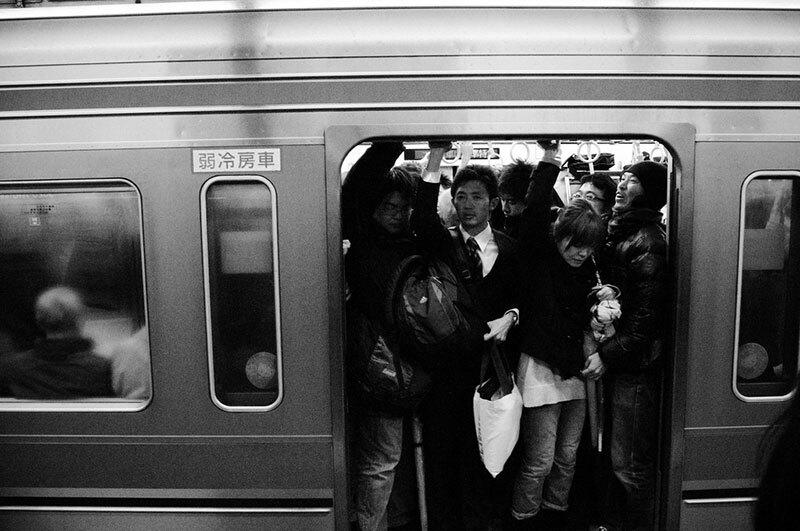 For example, Tokyo trains tend to be really quiet – the only people talking tend to be foreigners and high school girls. People even stare at you when you talk in a reasonably audible voice. From my own experience, Kansai trains, especially the Osaka municipal subways, are much livelier. In addition, yes the Kansai people I've met do generally tend to be chattier than the Tokyo people that I've met. And their sense of humor also tends to be stronger too. Though perhaps that's because as a foreigner who actually has lived in Kansai (and who uses Kansai-ben) we tend to gel better. However, nobody has ever used Moukarimakka on me, nor have I ever heard it used in my presence. Perhaps the older generation still uses it to each other but the younger folks certainly do not. The "Tokyo is evil" or "Kansai is better" perception is something that I definitely cannot abide with. On the one hand, a portion of the foreigners living in Tokyo just don't like Tokyo. It's not rare that I hear the someone saying "if only it were somewhere else in Japan". And since Kansai is the most obvious alternative, you sometimes see some foreigner Kansai worship. Plus, I've also had arguments with other foreigners in Kansai during trips back there who are very keen on bashing Tokyo. Usually it's because it's too crowded / it's colder than Kansai / it's more expensive / traveling time is longer / the drinks are weaker / the people smile less etc. All of which of course fall somewhere into the Kansai-Kanto differences stereotypes. Both I think are being too extreme. True enough, if you dislike crowds then Shibuya and Shinjuku may drive you insane. And yes, because rents are higher commuting time may be higher since people's houses are further away (the farther away you are from Tokyo, the cheaper your rent is probably going to be). But this idea that Kansai people are easier to socialize with and that Tokyoites are cold seems suspect to me. After all, I know plenty of people who had the full cultural shock and gaijin social isolation in Kansai even though they were supposed to be surrounded by "warm, friendly Kansai-jin". Doesn't their sense of humor help to get to know them though? Well, this is just my observation, but let's just assume, as it is commonly, that Japanese people tend to avoid serious topics in favor of safe ones – social harmony needs to be kept. In Kanto, the conversation may descend into awkward silence before someone tries to change the topic. In Kansai however, humor may be used (rather skillfully) to change the topic before the awkwardness. The latter may be good and all and give a few good laughs. But the point is the same – topics are still kept safe, opinions kept silent and conversation safely shallow. Entertaining is not the same as personable. There is also a view that since there are far more foreigners in Tokyo and the surrounding areas, Tokyoites are far more used to foreigners than Kansai people, excluding Kyoto people who are used to tourists. This is just an opinion (I don't know of any evidence for or against it). But what is true is that quite a few of my friends do feel more "stared at" in Osaka than in Tokyo. While it may sound like I'm thrashing Kansai above, I'm not. I do genuinely like the place having lived there for a year. I do think that the "Tokyo-bashing Kansai pride" and the "It Would Be Better Over There" views need to be taken down a few notches. It seems to me that these are extremely misleading and exaggerate the differences between the two. No matter how different the histories etc. 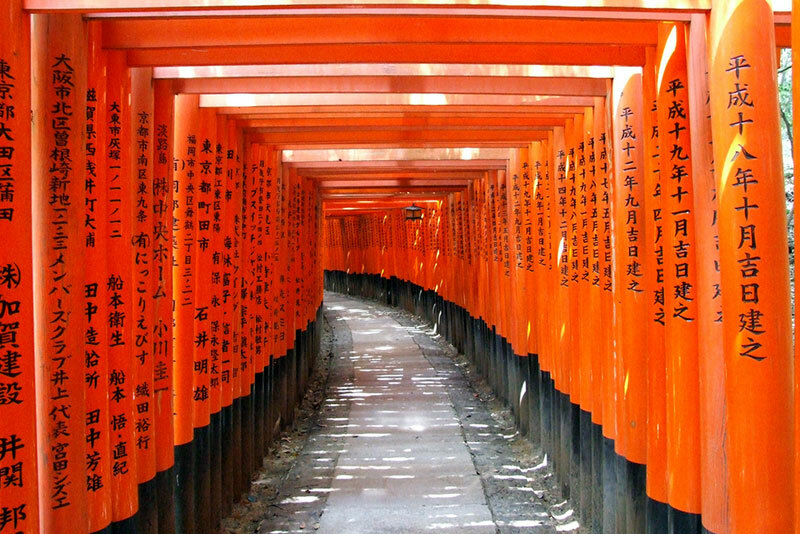 are, Kansai is part of Japan – the similarities are probably more than the differences. But anyway, just as an ending note I'd just like to say that Tokyo is not the whole of Japan. 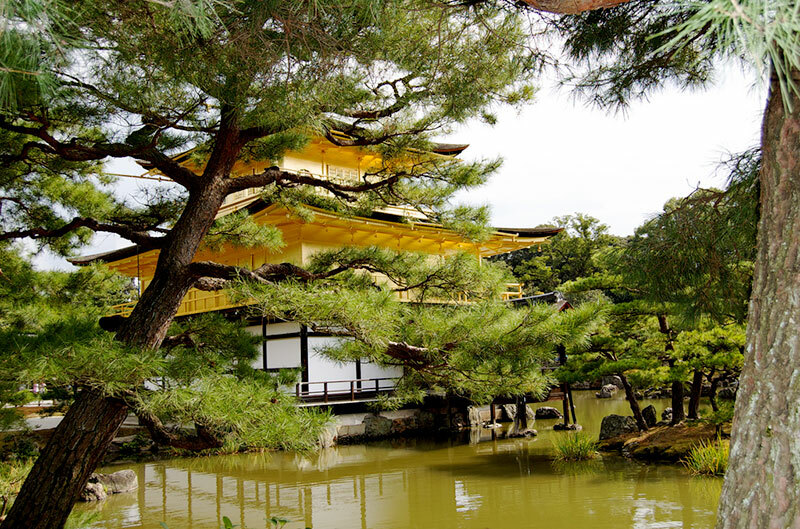 There's many other parts of Japan, such as the Kansai region, which are very worth visiting or even staying in. So if you're heading over to Japan or in Tokyo right now, consider taking a trip over to Kansai – there's really a lot to see.